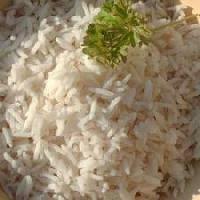 Sri Murali Mohana Boile & Raw Rice Pvt.. 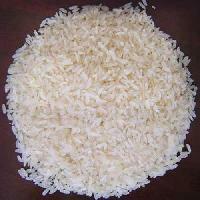 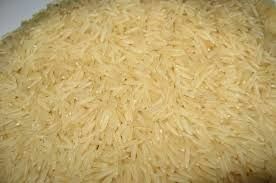 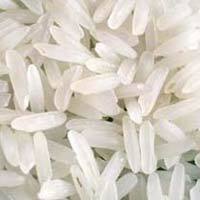 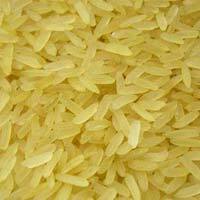 This is a medium grain rice variety when cooked is soft and separate and swallows expandslength-wise. 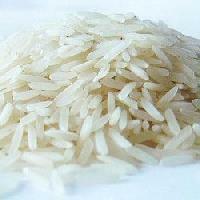 We procure these rice grains from the years of experienced quality vendors; those have deep knowledge and understanding of rice.